When it comes to undertaking a home renovation project, cost is one of the most important factors that you need to consider. If you are on a limited budget, it is advisable to opt for concrete. It may be costlier than asphalt or gravel but it requires less maintenance making it an ideal choice for homeowners. 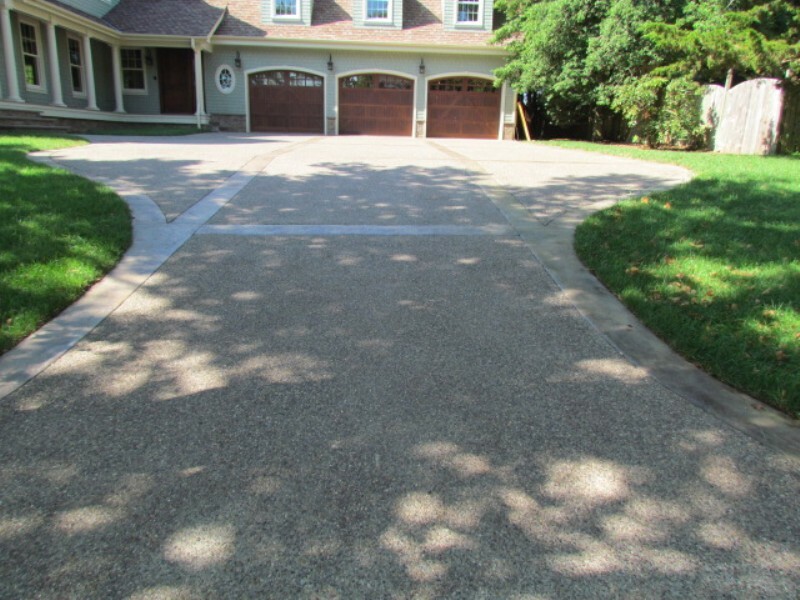 It is a fact that a cold climate is harsh on a concrete driveway and it can crack due to the freeze-thaw cycle. But, if you use quality sealants, you will be able to avoid cracks. Also, it doesn’t take much work to keep the concrete driveway clean. You can remove the stains with warm water and soap. And, once in a while, you can contact a stain removal expert to remove stubborn stains and marks. In the past, home owners often chose pavers or gravel to add beauty to the driveway. But, concrete is fast becoming a go-to option for home owners because of its versatility. Concrete can be stained and stamped in a wide range of colors and made to suit the color scheme of your home. You can also opt for concrete brick pavers and build a driveway that resembles one made from bricks and stones. When it comes to building an impressive driveway, choose Pour Concrete. The licensed concrete contractor will use quality material for building a long-lasting driveway. Call on (647) 847-4009 for building a concrete driveway.